Despite still technically being in early access, it's safe to say that Player Unknown's Battlegrounds is the smash hit of the summer. 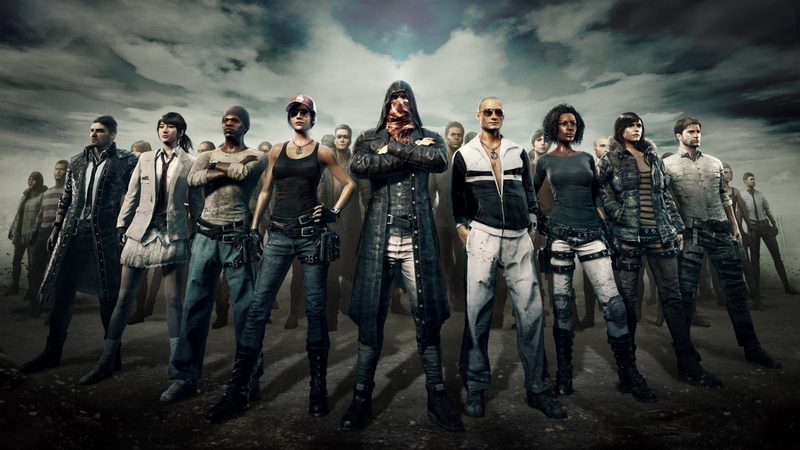 From earning $11 million during the weekend of its release, to boasting over seven million players today according to SteamSpy, the Battle Royale-inspired arena shooter is a veritable sensation. The downside to having so many players is, of course, that it's all the much harder to stand out from the crowd. While you could scrounge around the island for mismatched tank tops and khakis, you could also stop being a loser and spend a ton of money on cosmetic items. If you are l33t enough for the latter option, here are some of the most expensive item sets currently to be found on the Steam Marketplace. Some might say a deserted island where you're hunting and being hunted by desperate parachuters might not be the best place to rock your luxury running shoes. There people are not true Hypebeasts. A true connoisseur of street-wear knows you don't go anywhere without a pair of primo kicks. At the very least, $140.27 is a lot cheaper than what shoes like these would be in real life. Right? Looking to get your Kill Bill on as you slay an island's worth of fellow murderers? The yellow Tracksuit Set is the ideal accoutrement for the melee specialist looking to wet their blade. If only they stocked Hattori Hanzo swords on the island. 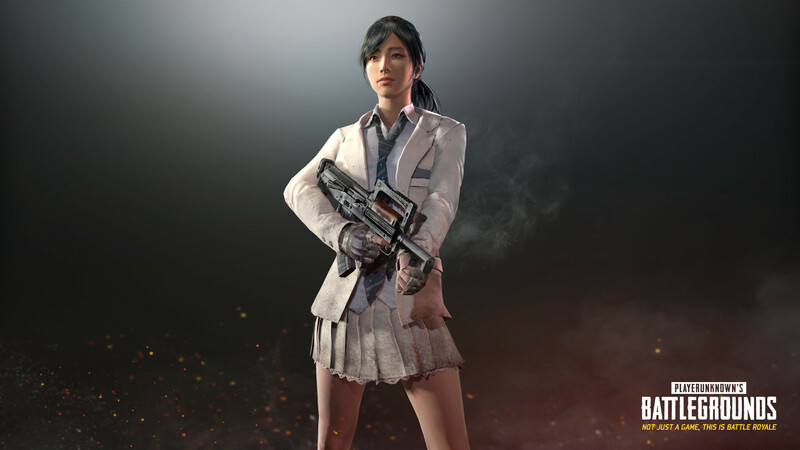 To commemorate the Gamescom PUBG Invitational Aug. 23-26, BlueHole Studio released several loot-boxes containing cosmetic items directly inspired by the classic Japanese film and novel, Battle Royale. Probably the most popular set amidst the bunch is the female version of the Ivory School Uniform Set, which is currently selling for $517.00 on the Steam Marketplace. However, since Gamescom Invitational Crates will be available for purchase until Aug. 27, you could try your luck on the roulette instead. Just don't blame us for the inevitable gambling addiction. 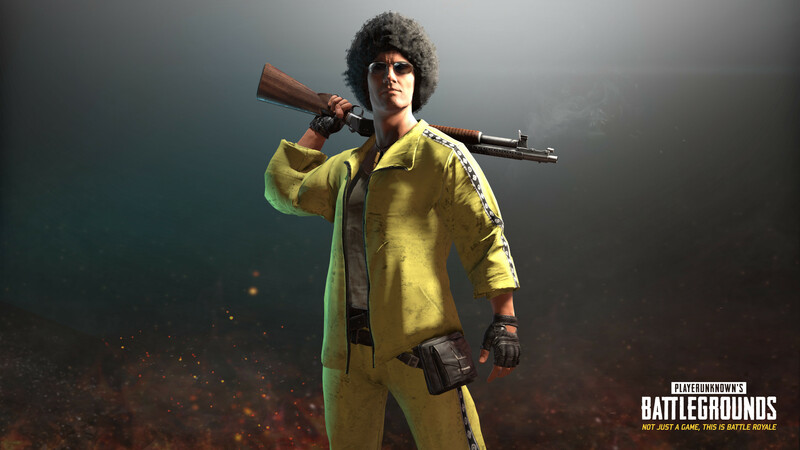 Originally available as a pre-order bonus for the game's $40 deluxe edition, getting your hands on the trenchcoat-hood-bandana combo of the PlayerUnknown Set will cost you considerably more these days. About $900 more, to be precise. Still though, a grand is a small price to pay to show people on the internet that you're a real tough guy because your in-game avatar has a cool coat and a bandana. All prices as of Aug. 16, 2017.